How amazing does this look? Santa’s Post Office Sheffield Chapel Walk! 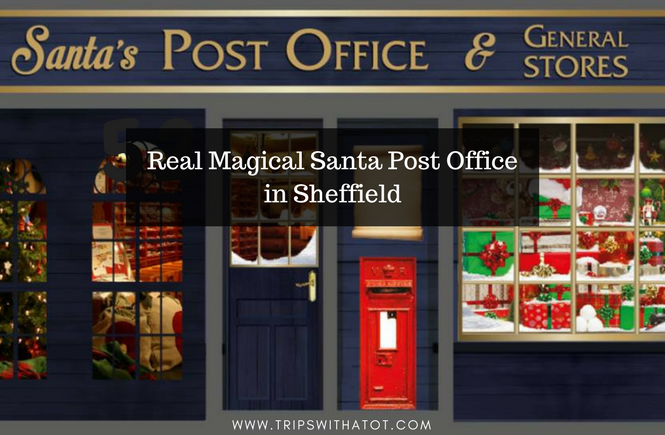 I couldn’t believe it when I found out that Sheffield is going to have its very own Santa Post Office… it’s just so magical! The Santa’s Christmas Post Office will be on Chapel Walk in Sheffield City Centre, next to the Dr Martens shop, from 18th November to 23th December. You’ll be able to write a letter to Santa between the hours of 11am-4pm on weekends, 4pm-7pm on Thursdays. And for the run up to Christmas, on 18th-23rd December the special Santa’s post office will be open daily 11am-4pm. Entry is completely free to experience and take part in this magical pop up Christmas post office. Inside, children (and adults!) will be able to write a letter to Santa and post it in a special festive post box. 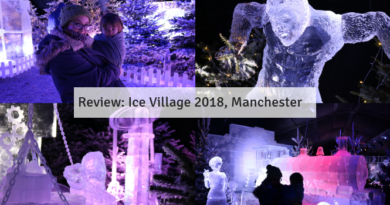 Once posted, children can watch the letter take a journey to lapland, and to finish off – elves will hand parents a reply, stamped by Santa, to take home. 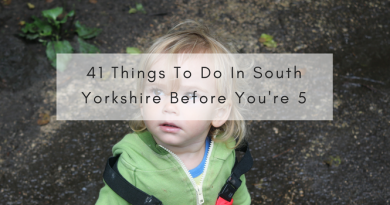 Don’t miss out; I’ll be updating this post with photos and a review of our experience! And don’t forget to follow me on Facebook, where I’ll be posting up a short video so you can see exactly what it looks like and what’s going on inside this post office. Subscribe to my blog so you don’t miss.